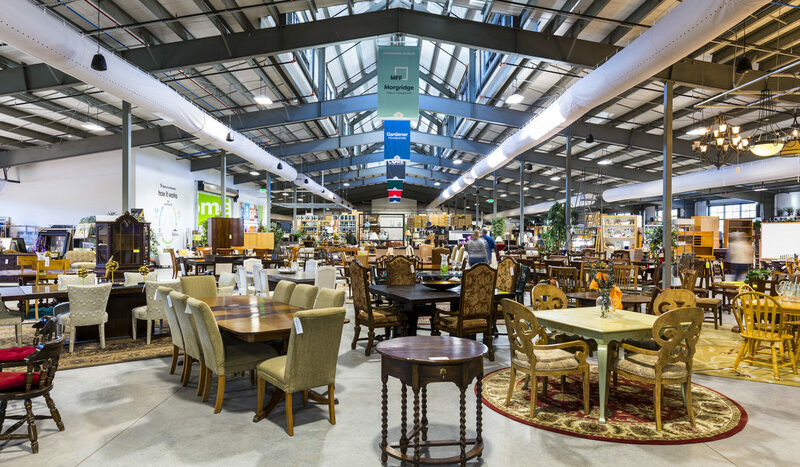 The new, improved building brims with bargains! The reason? 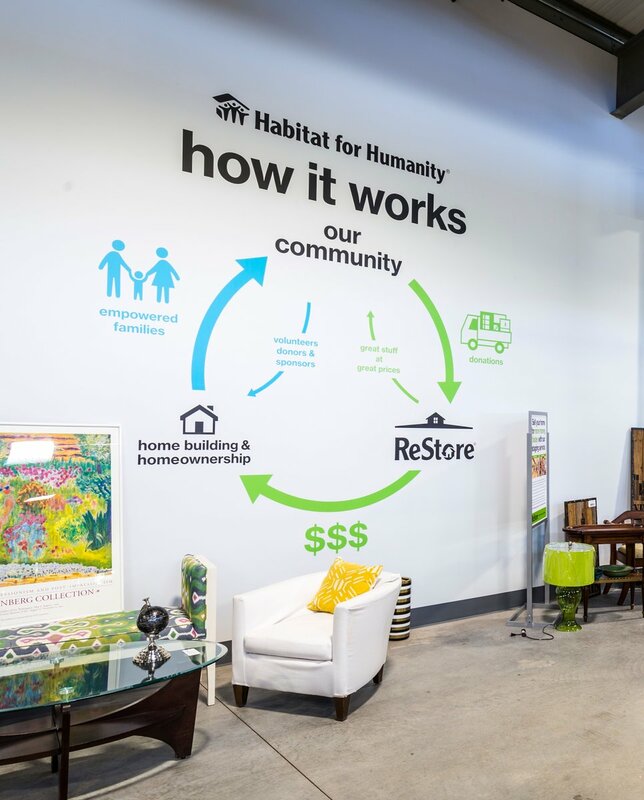 Our local Habitat for Humanity’s 40,500-square-foot sustainable building, the second largest ReStore in Colorado, completely transformed the local nonprofit’s financial structure. 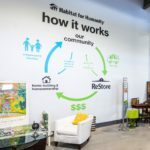 Because of the facility’s deep-green features, Habitat saves $24,000 a year in utility bills alone, enabling it to live out its home-building mission (and save you a dime) in a way that was previously not possible. The answer, they found, is yes. 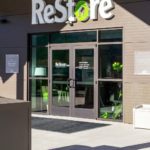 The new ReStore was made possible by loans from Alpine Bank and the USDA, plus major gifts from Jim and Connie Calaway, CORE, the Gardener Foundation, and Bighorn Toyota. 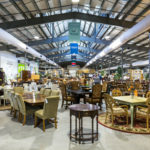 In addition to having a new mortgage payment that costs less than prior rents, the facility also delivers multiple environmental benefits: Because it makes use of day-lighting and because all interior lights are LEDs, lighting costs about one-third what it would in a comparable retail store. A 56 kW solar array powers nearly all the store’s energy use. And it’s far more comfortable for both workers and shoppers. Upon entering, shoppers notice the transformation at a glance. Goodies that were formerly stacked high and deep or stuffed in shadowed nooks are now handsomely staged by Marjon Huibers, ReStore’s interior designer. 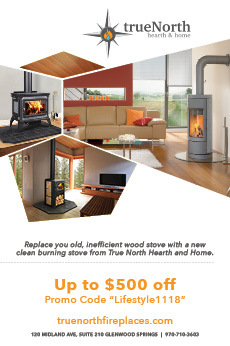 Everything from furniture to home décor to appliances and building supplies is now consolidated in one location. 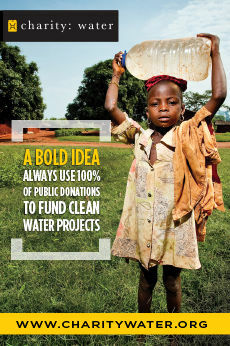 And ReStore’s collection of wares now contains a lot more treasures. 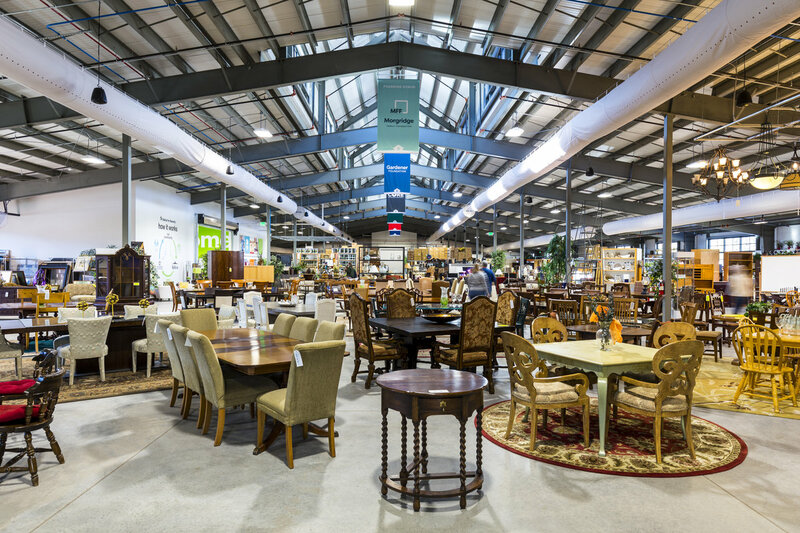 Among the added offerings are new mattresses, decorator rugs, never-used appliances retailers wouldn’t sell due to minor scratches and dents, cabinets and vanities that will be custom-built, and a variety of arts and crafts items from Habitat for Humanity International. Readers can view a one-minute preview of the new building on Habitat Roaring Fork Valley’s Youtube channel. 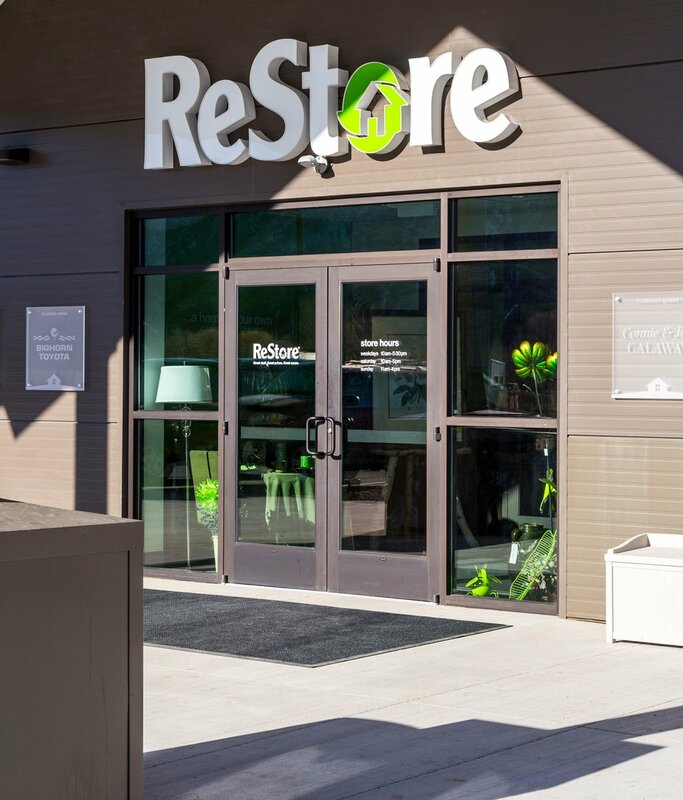 Or better yet, stop for a visit: Look for the bright green welcome sign at 53 Calaway Court just south of CMC Road and enter the door by the green dinosaurs wearing hard hats.